Relationship Quotes – Sometimes good people end up in…. 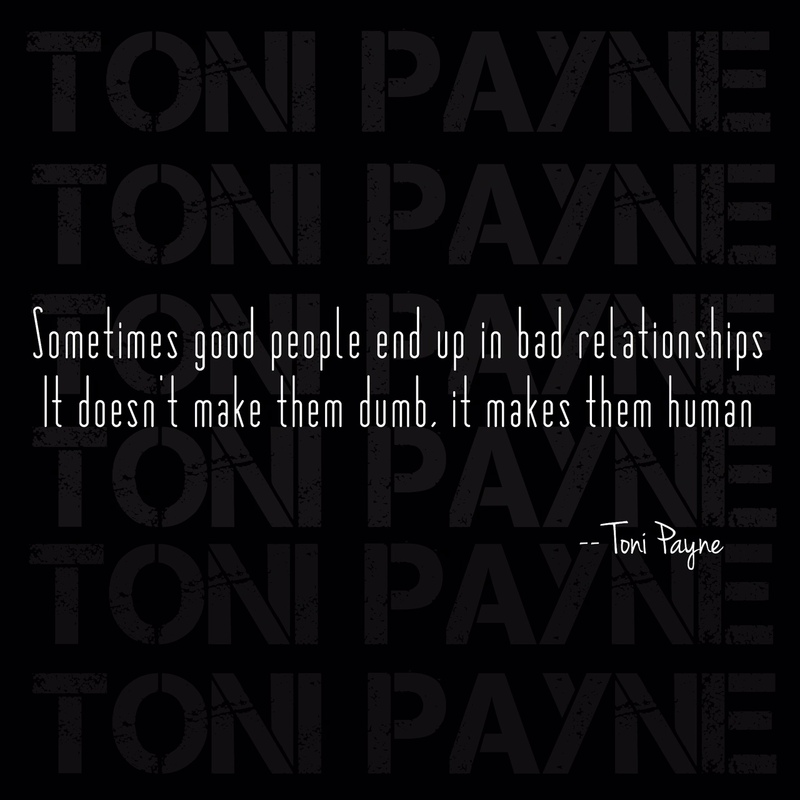 Sometimes good people end up in bad relationships. It doesn’t make them dumb, it makes them human. Prev Quote about breakups – You know that feeling when…. Next Quote about Life – The beauty about imperfection …..